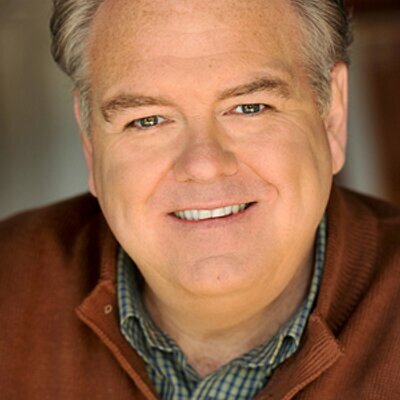 Jim O’Heir, the lovable loser from the hit television series “Parks and Recreation,” takes on a dramatically different role as Lenny Freeman in Ned Crowley’s dark, dark comedy “Middle Man.” It’s set to open at the AMC River East in Chicago this weekend. Lenny (played by O’Heir) is a throwback to a bygone era. He is a 50-year-old accountant who lived at home with his mother until her death. Inheriting a mound of debt and her antique ’53 Oldsmobile, Lenny pursues his dream of being a stand-up comic. The problem? He is not funny. Traveling to Las Vegas to compete on the television show “Stand-Up Stand-Off,” Lenny befriends hitchhiker Hitch (Andrew J. West) and finds himself caught up in a killing spree. It’s a homage to the comic greats of the past. I had the pleasure of sitting down for a casual conversation with O’Heir near Loyola University, his alma mater. At Bar 63 where we met, he couldn’t make it 3 feet without being recognized, but he readily stopped to take selfies with patrons.